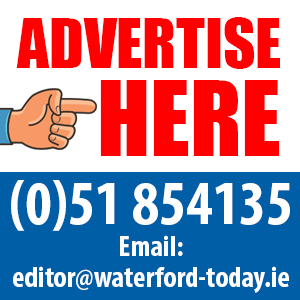 (11 April, 2018) With Easter coming up, Clean Coasts and Irish Water are reminding the people of Carlow not to pour gravy or fats oils and greases (FOGs) from the Easter roast down the sink as Irish Water reveal that almost 1,500 sewer blockages have been cleared across the country already this year. That’s 125 blockages every single week. 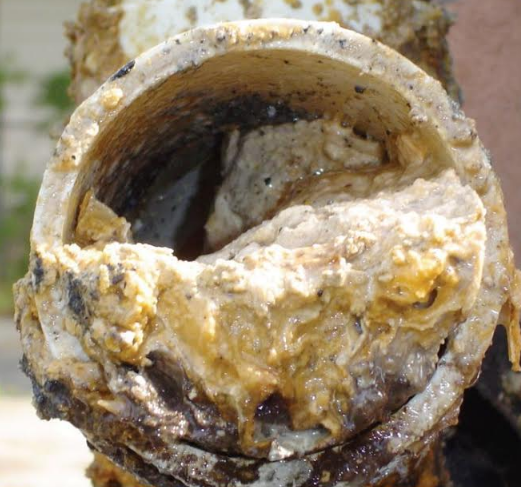 FOGs as well as gravy may seem like liquid when poured but once they reach the pipes they cool and can cause blockages in the sewer pipes in homes, businesses, the public sewer network, wastewater treatment plants and ultimately damage the environment. When FOGs combine with wipes and other sanitary items that shouldn’t be flushed down the toilet, fatbergs can form. There have been almost 1,500 sewer blockages in the public sewer network so far this year caused by FOGs being poured down the sink and wipes and other inappropriate items being flushed down the toilet. A recent survey revealed that 85% of people living in Ireland dispose of food items down the kitchen sink. The survey revealed that the kitchen sink is often treated as a bin for the disposal of melted fats, oils and greases, gravy and other sauces, milk, leftover food, smoothies, ground coffee, mayonnaise, salad dressing, ice-cream and scrapings from plates. 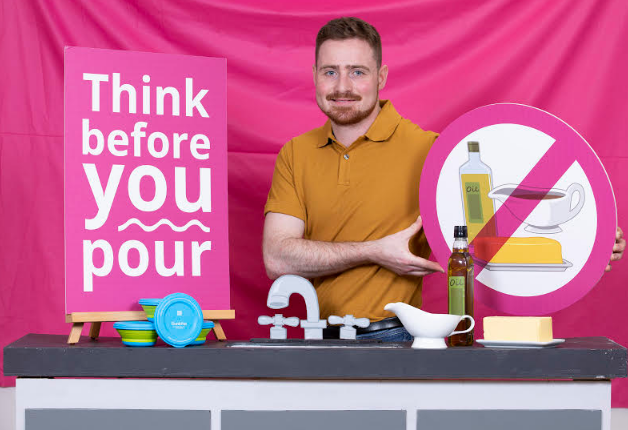 The survey was conducted by Behaviour and Attitudes for the Think Before You Pour Campaign and was based on a nationally representative sample of 1,000 adults who were interviewed at the beginning of December 2018. In order to help tackle this problem Irish Water is offering free GunkPots to the first 500 people who register on www.water.ie/thinkbeforeyoupour . A GunkPot is a reusable silicone container used to collect cooled cooking fats, oils and grease from roasting trays, pans and plates. Once hardened, the contents can be thrown into the correct bin and the GunkPot wiped clean, ready for reuse. A container such as an empty egg carton or yogurt pot can also be used to help prevent pipe blockages and protect the marine environment. Previous articleFancy owning a golf course?